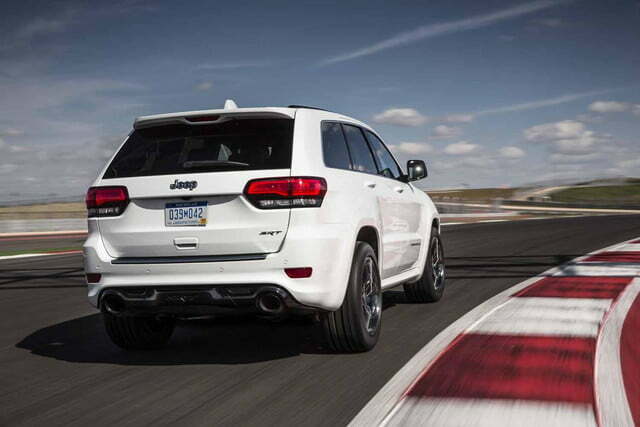 Jeep has detailed the modestly updated 2015 Grand Cherokee SRT. 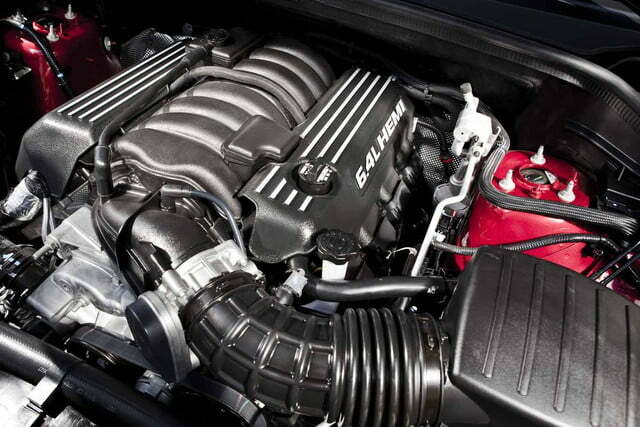 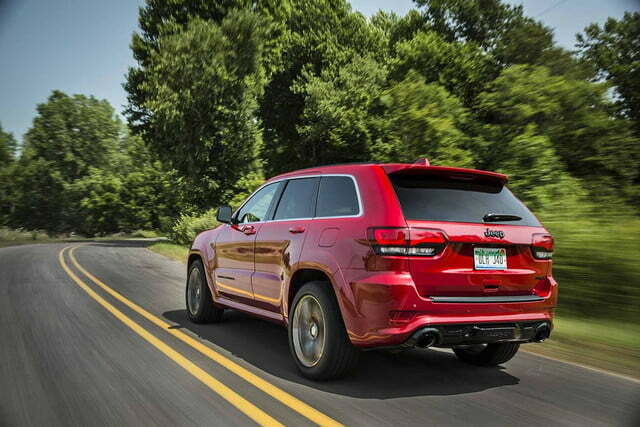 The biggest changes are found under the hood, where the 6.4-liter Hemi V8 engine has been upgraded to generate 475 horsepower at 6,000 rpms and 470 pound-feet of torque at 4,300 rpms, increases of 5 ponies and 5 pound-feet over the outgoing 2014 model. 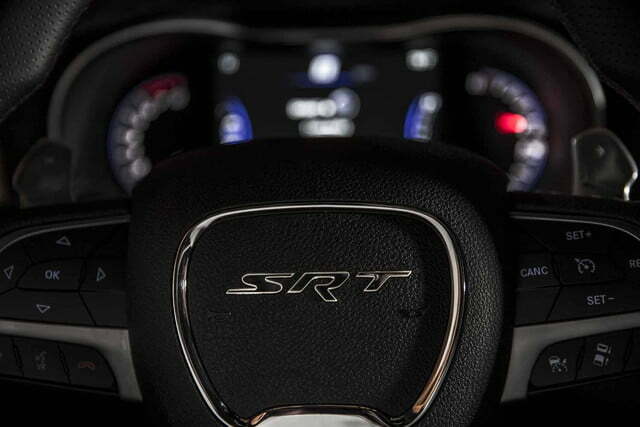 An eight-speed automatic transmission controlled by shift paddles is carried over from last year’s model. 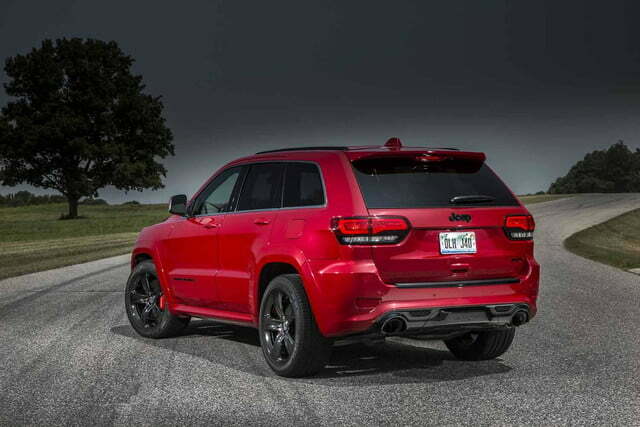 The hot-rodded Grand Cherokee SRT comes standard with a new Active Noise Cancelling (ANC) system. 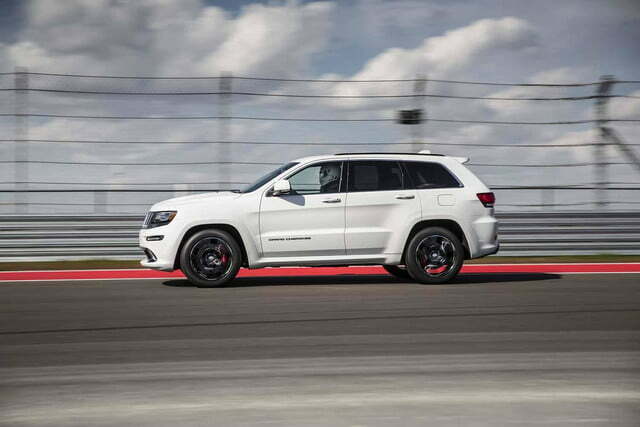 Using strategically-located microphones, the system automatically mutes road noise in order to let passengers enjoy the SRT’s throaty exhaust note. 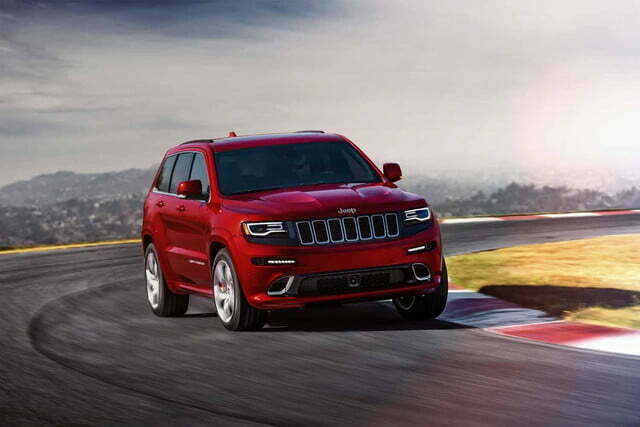 Jeep promises the ANC technology provides a noticeably more refined ride. 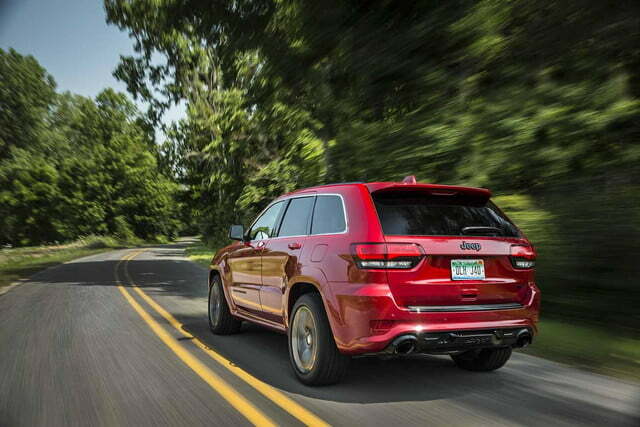 Related: Aluminum body for next Wrangler? 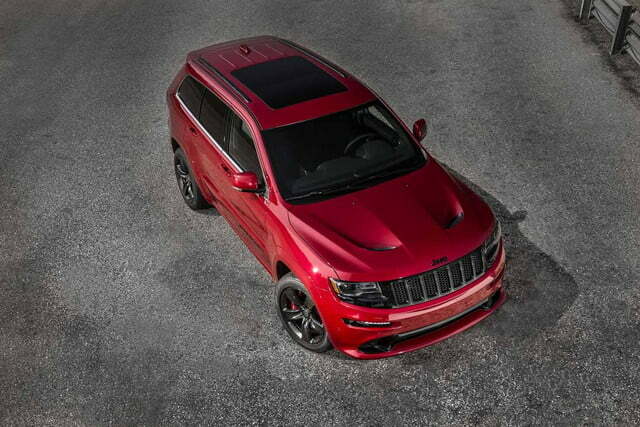 Finally, the 2015 Grand Cherokee SRT gains a new appearance package called Red Vapor. 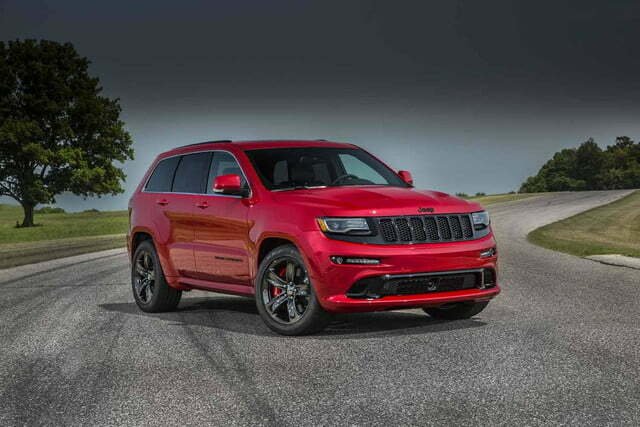 Offered for a limited time only, the Red Vapor package adds 20-inch alloy wheels finished in black chrome as well as gloss black trim on the hood, the radiator grille and the tailgate. 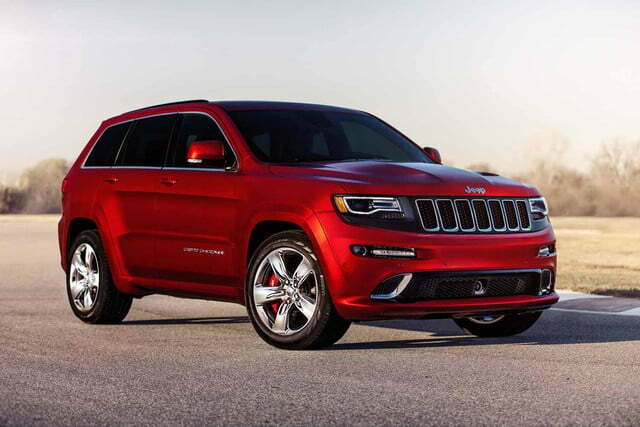 Inside, the package adds model-specific black chrome trim and contrasting red accents. 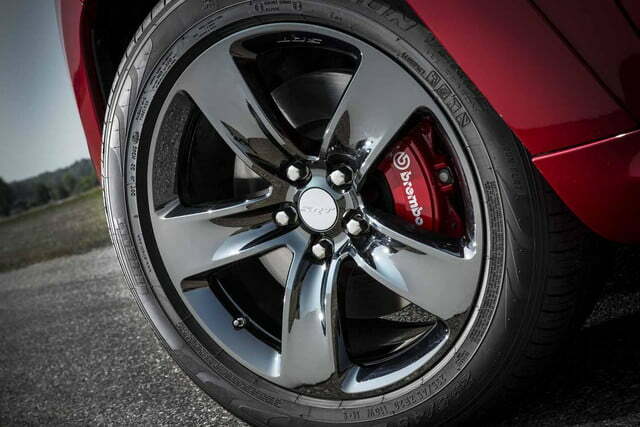 SRTs equipped with the Red Vapor special edition package can only be ordered in Redline Red, Brilliant Black or Bright White. 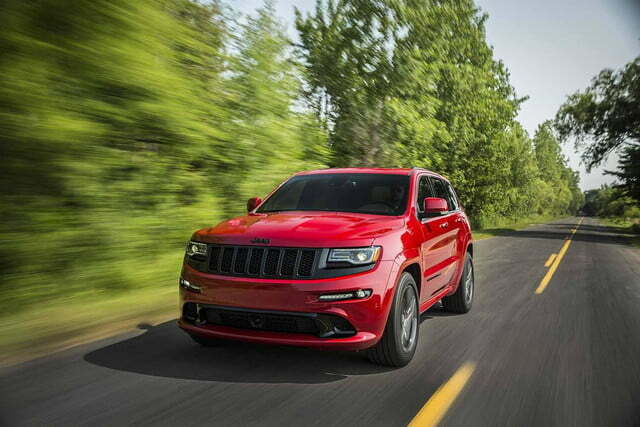 The 2015 Jeep Grand Cherokee SRT will go on sale across the country in the coming weeks. 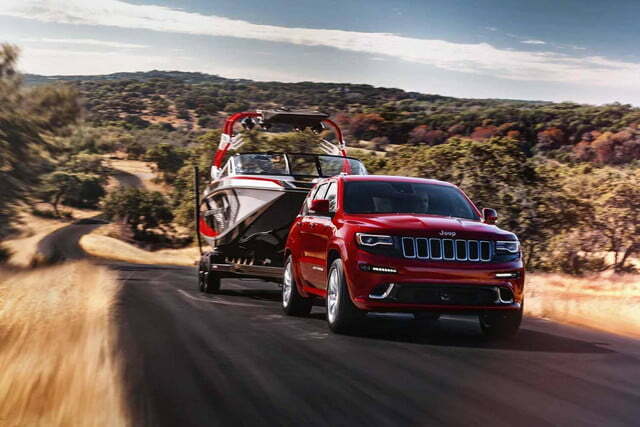 Jeep spokesman Dan Reid told Autoblog the SRT will carry a base price of $64,995 before a mandatory $995 destination fee is factored in. 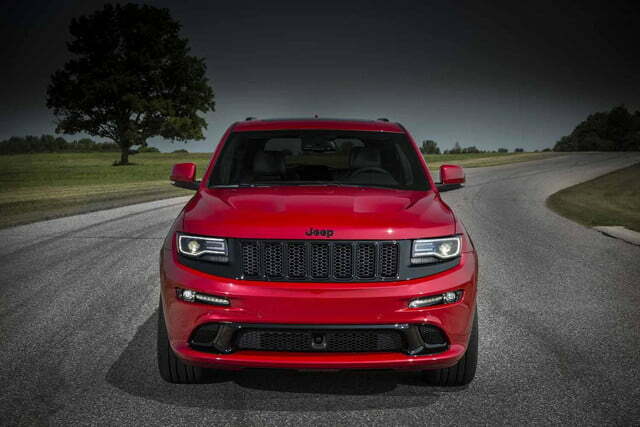 Opting for the Red Vapor appearance package will bump the price by $3,995.